This jam is one of the most exotic of our range. 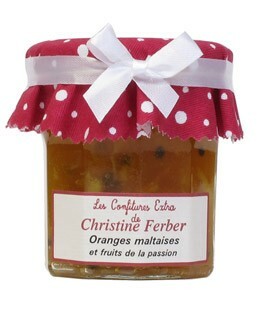 Christine Ferber had the good sense to marry orange and passion fruit for our greatest pleasure. 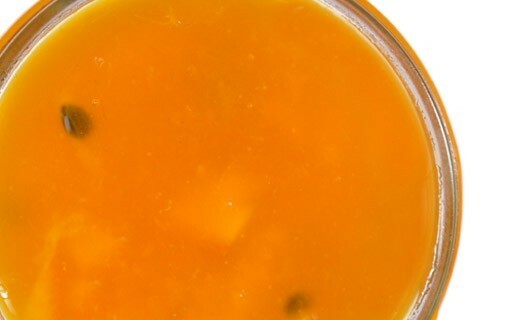 Oranges, passion fruit, sugar, apple pectin, lemon juice.